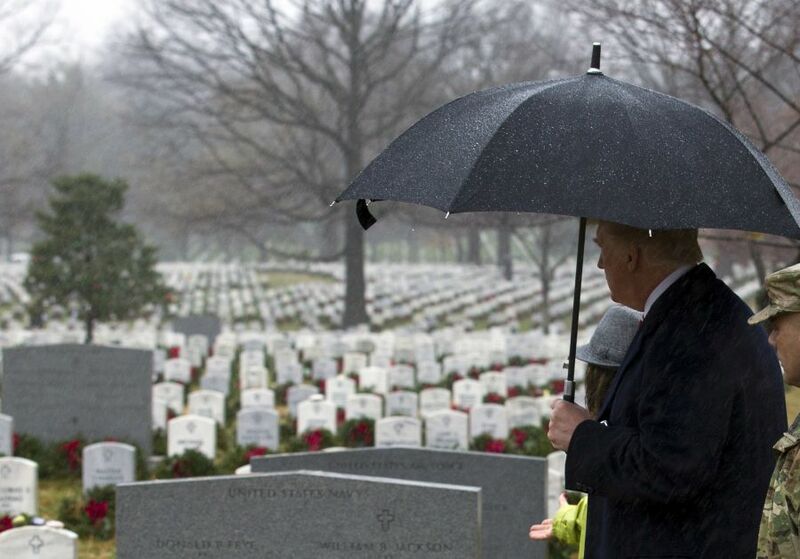 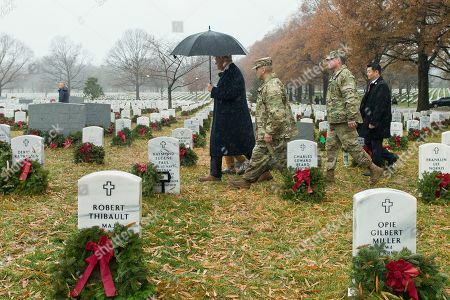 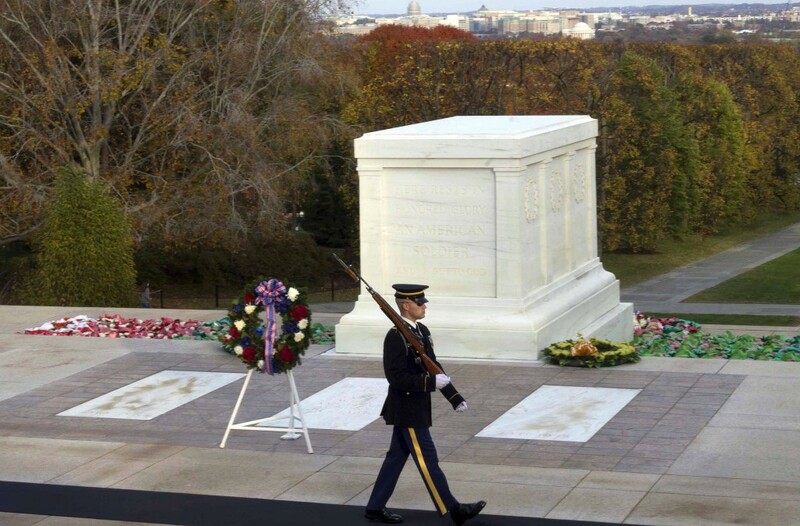 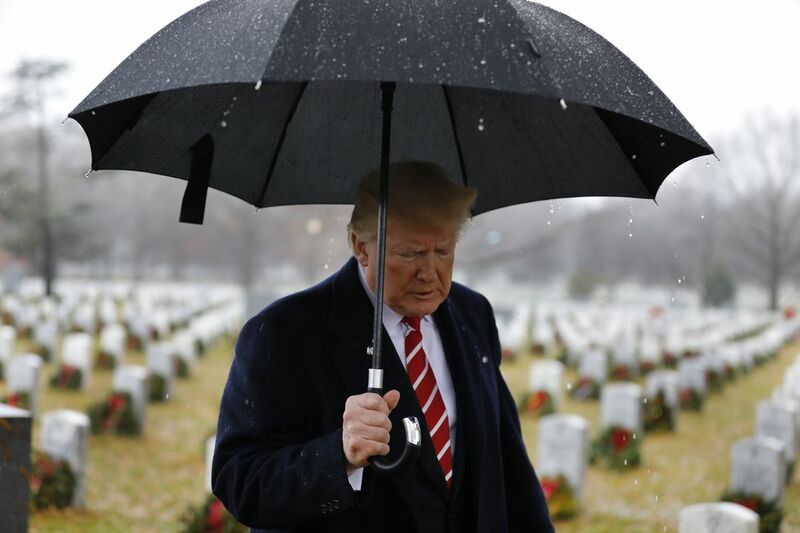 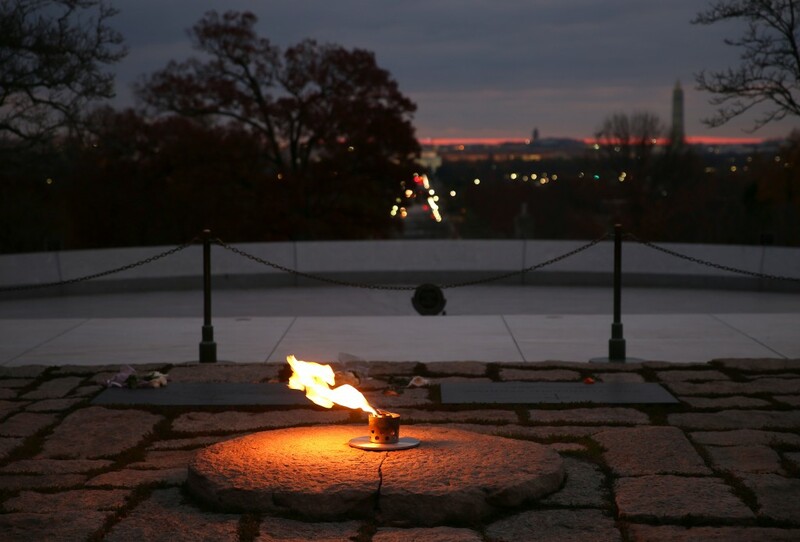 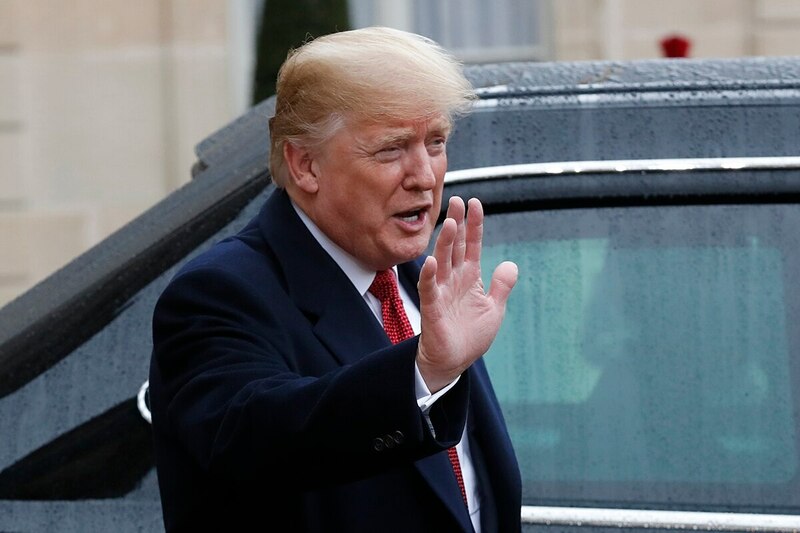 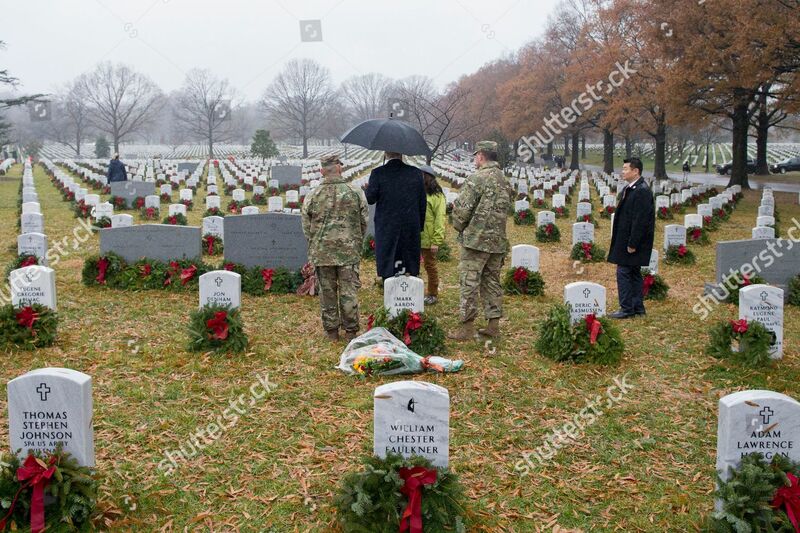 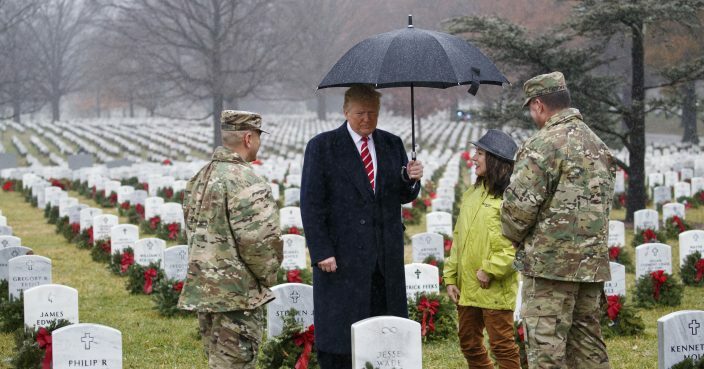 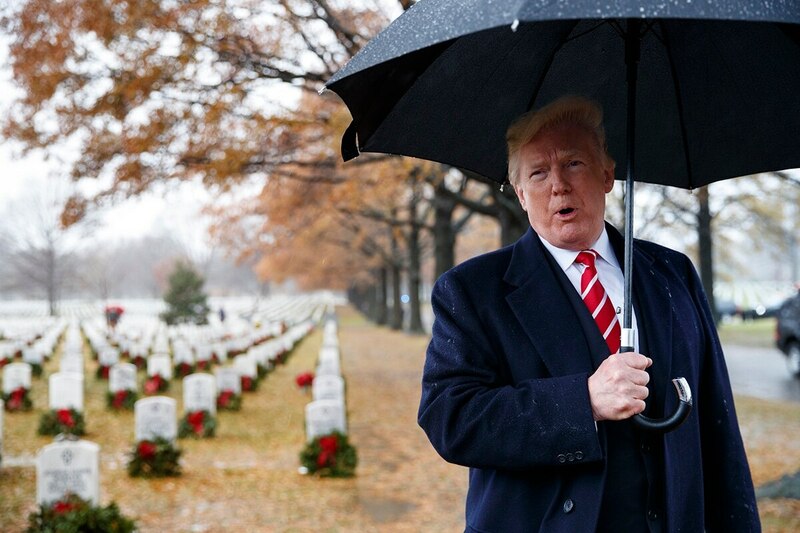 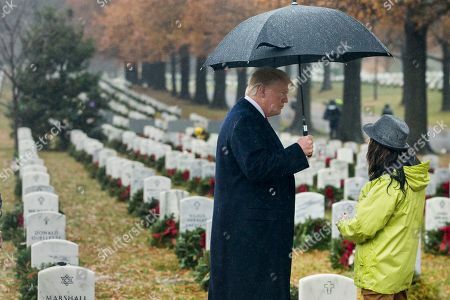 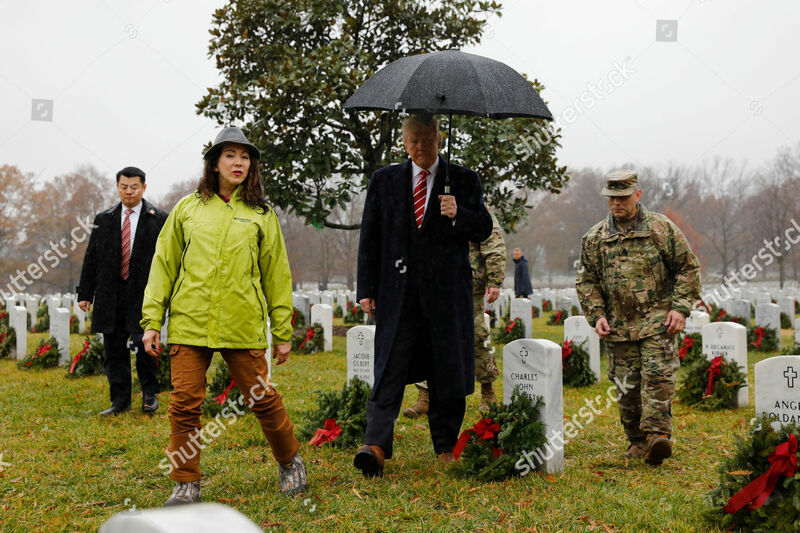 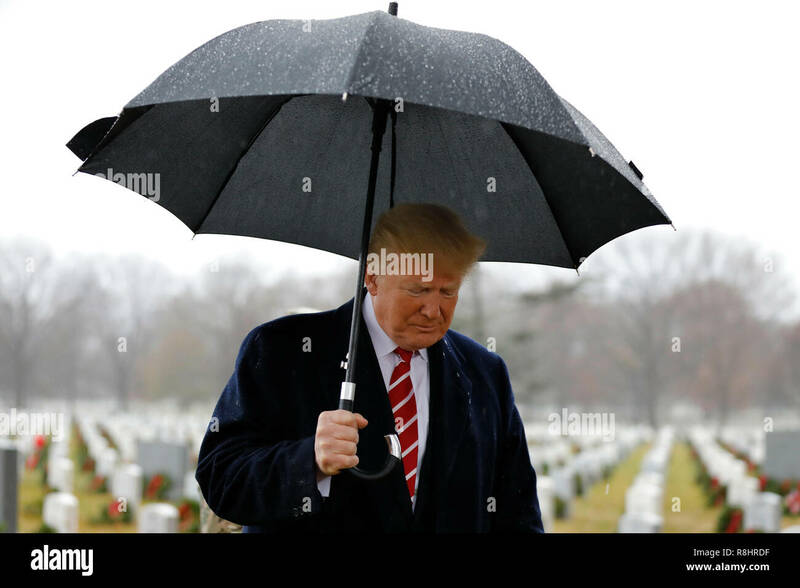 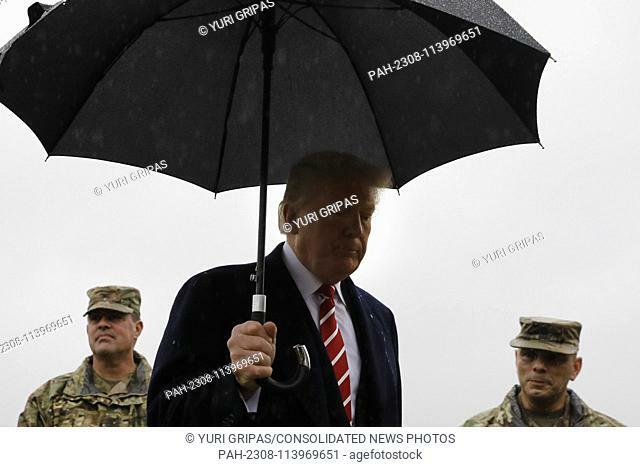 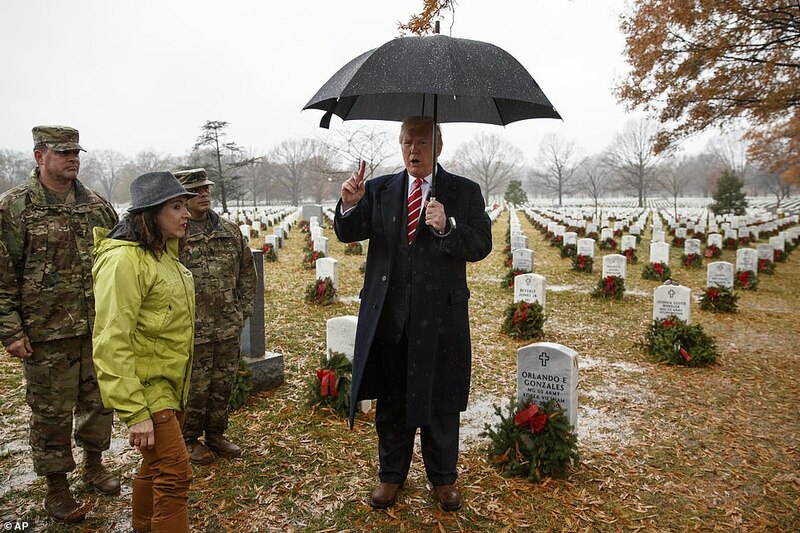 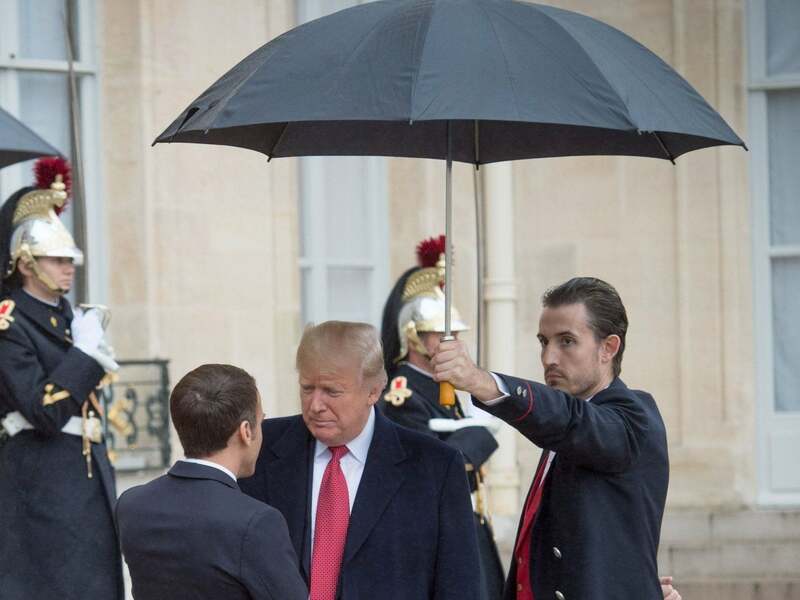 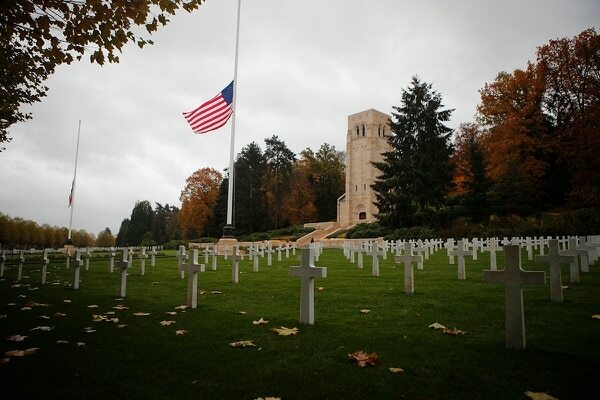 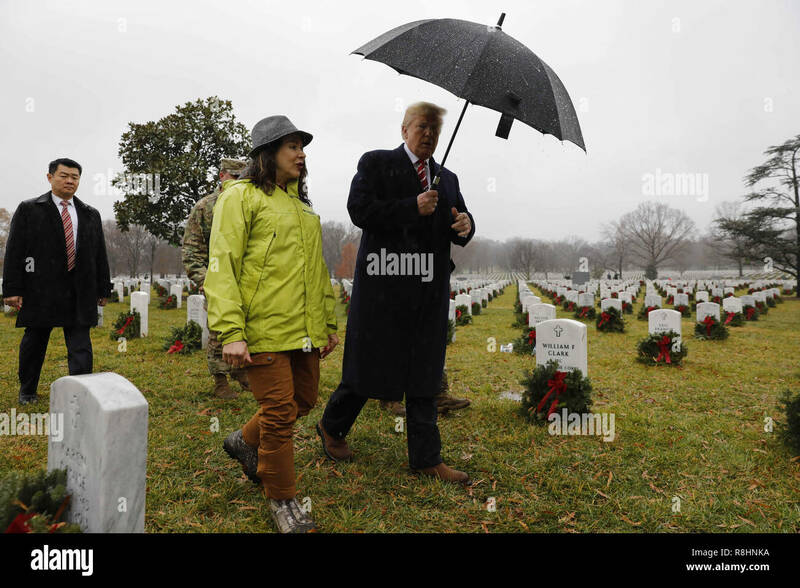 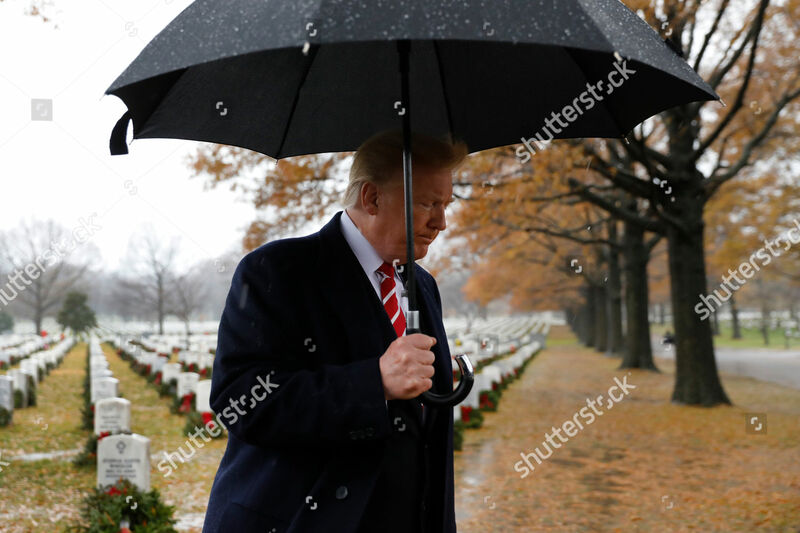 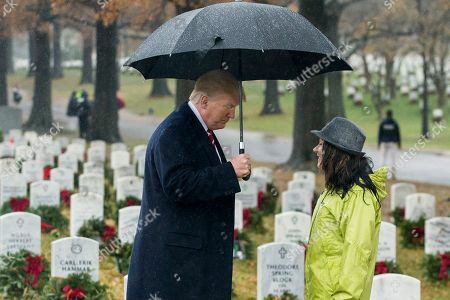 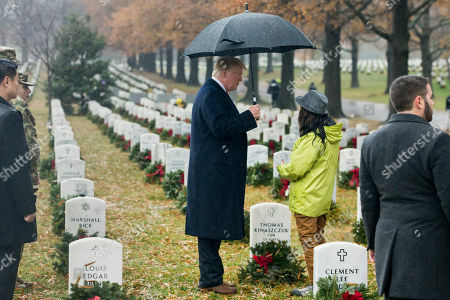 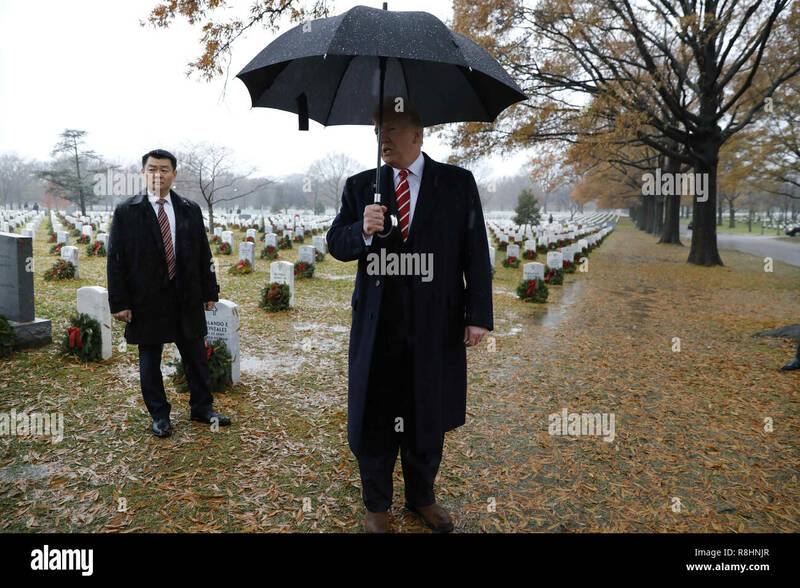 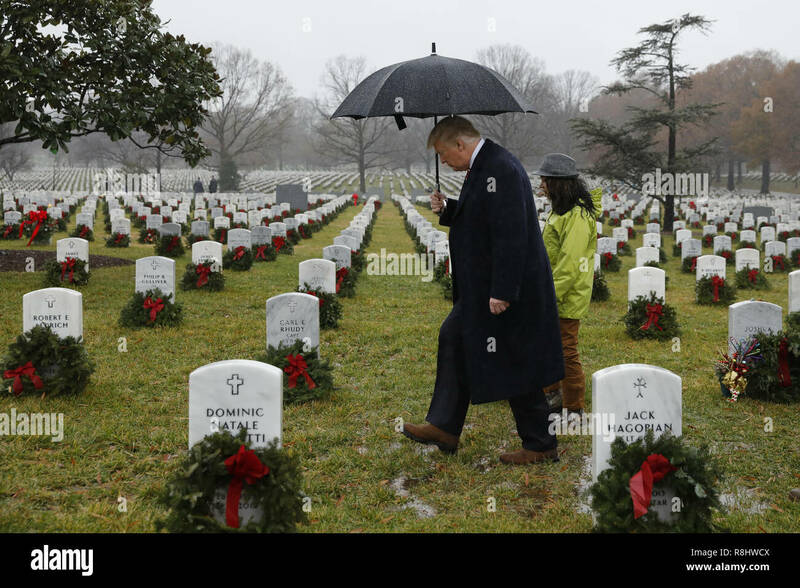 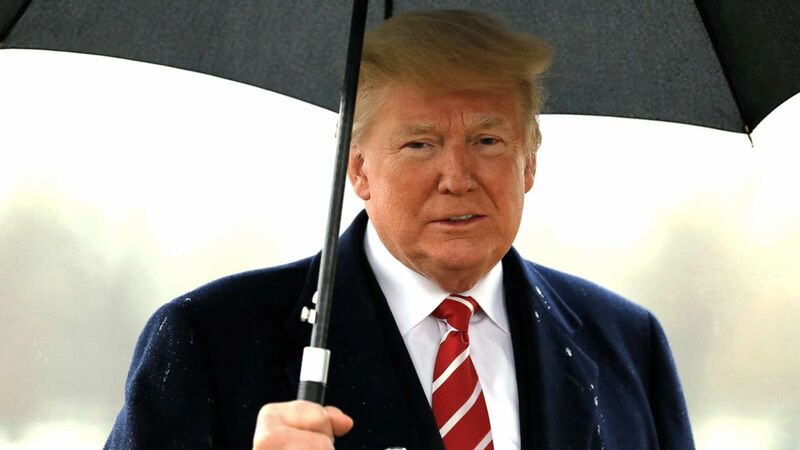 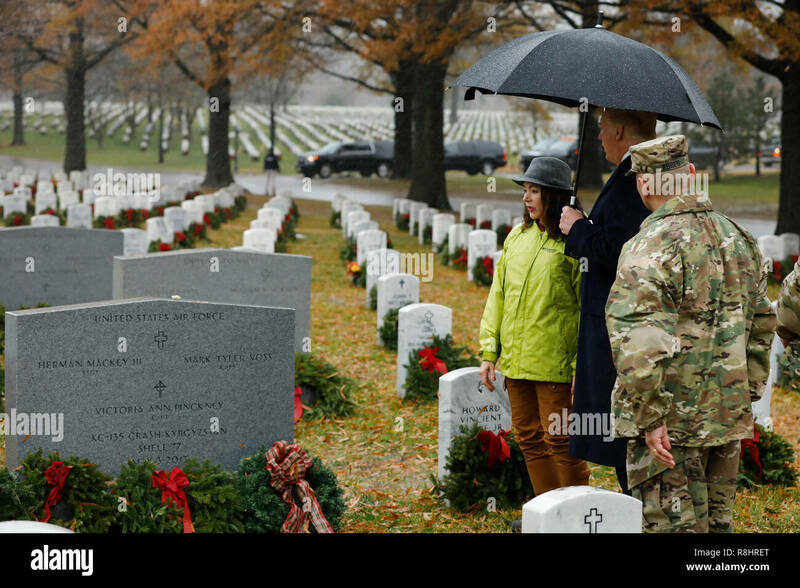 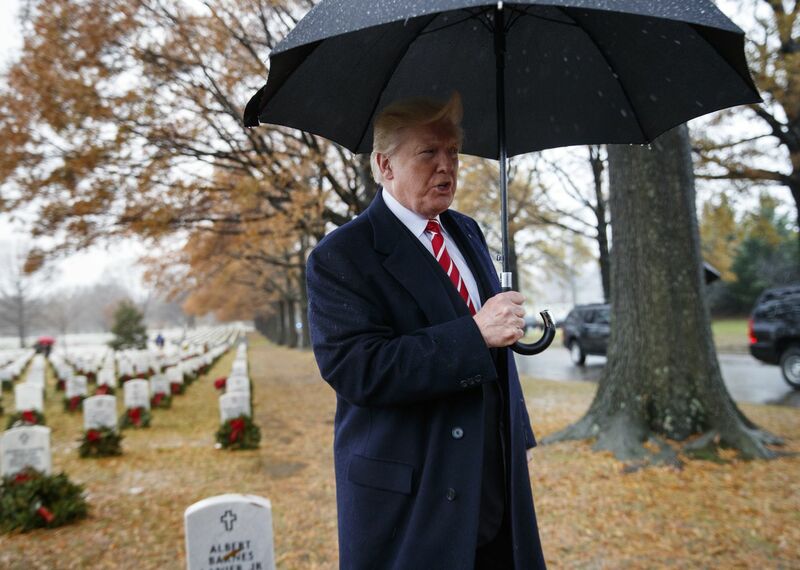 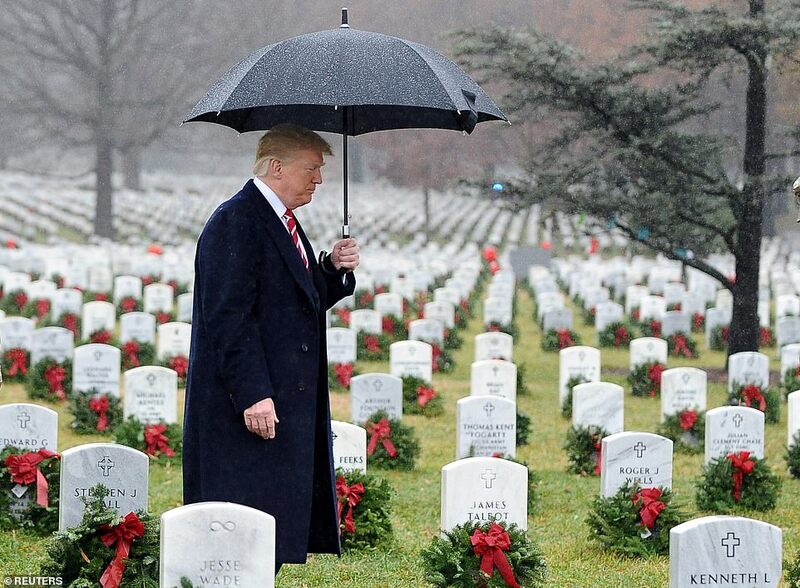 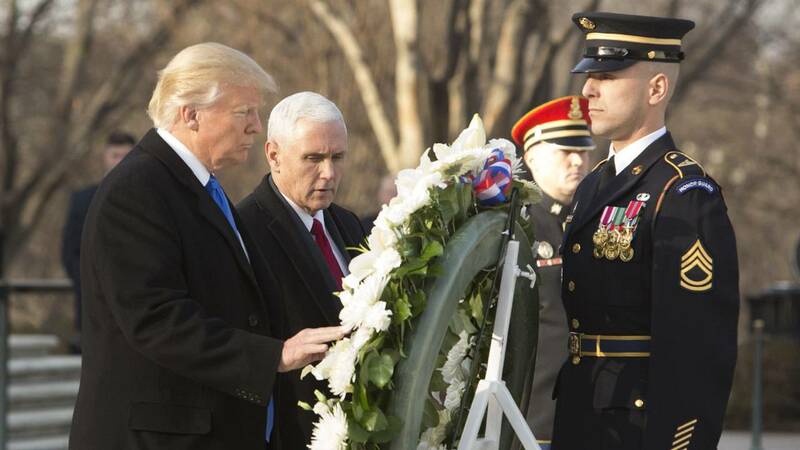 United States President Donald J. Trump visits Section 60 at Arlington National Cemetery in Arlington, Virginia on Saturday, December 15, 2018. 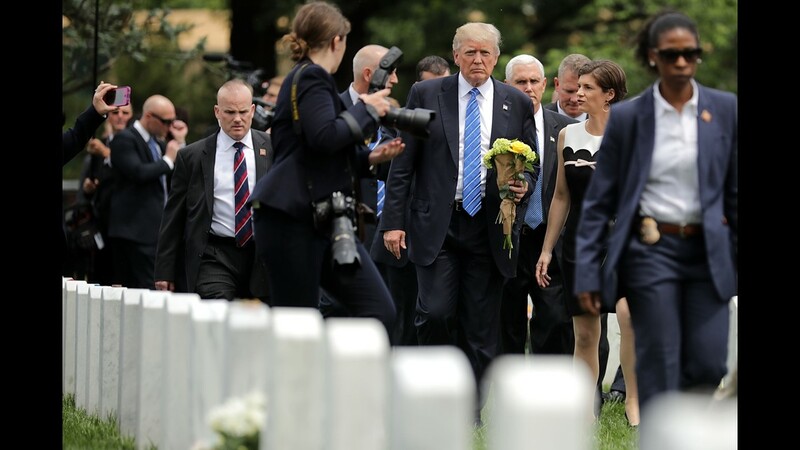 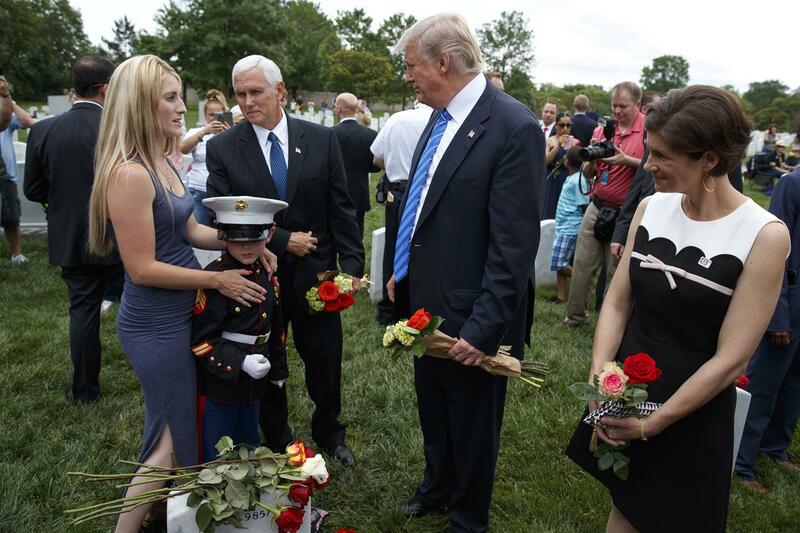 President Donald J. Trump and Vice President Mike Pence visit Section 60 of Arlington National Cemetery, Arlington, Va., May 29, 2017. 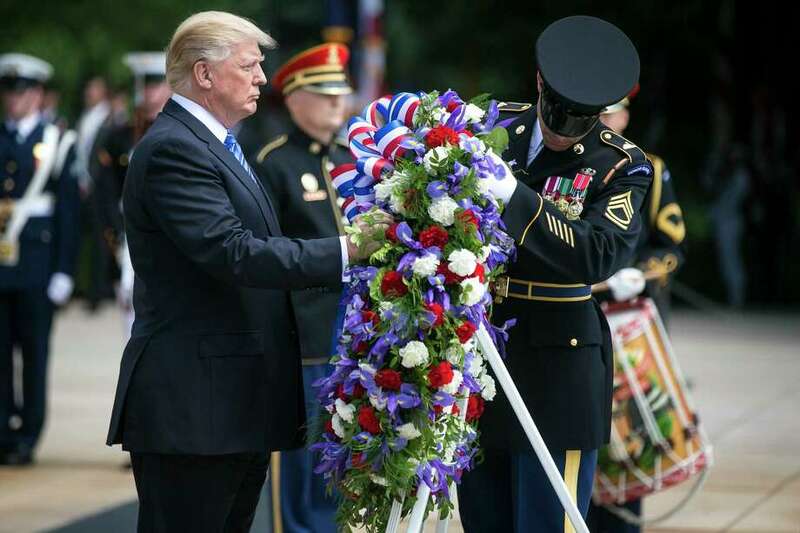 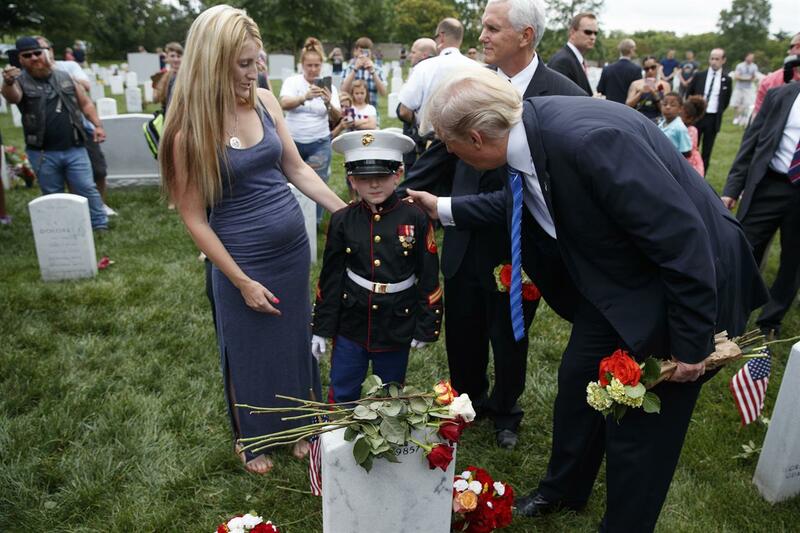 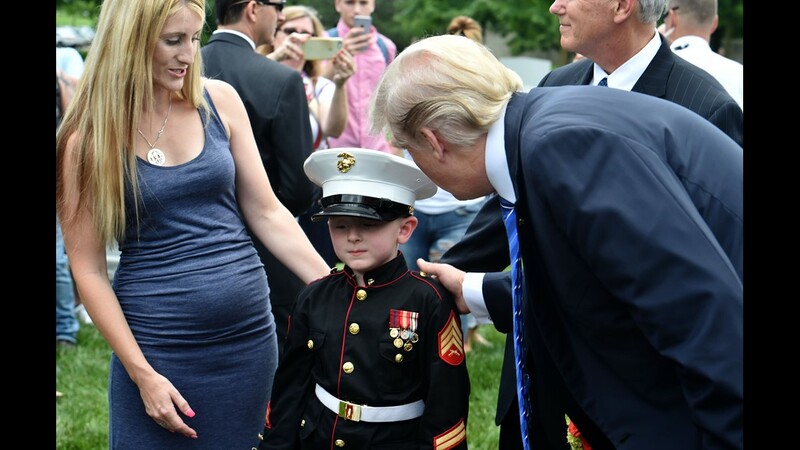 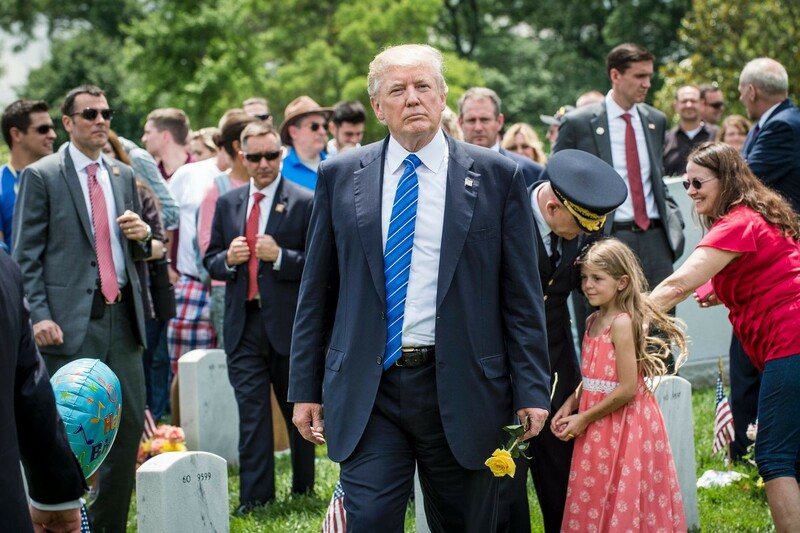 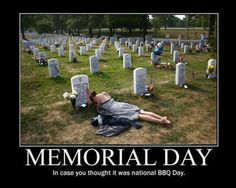 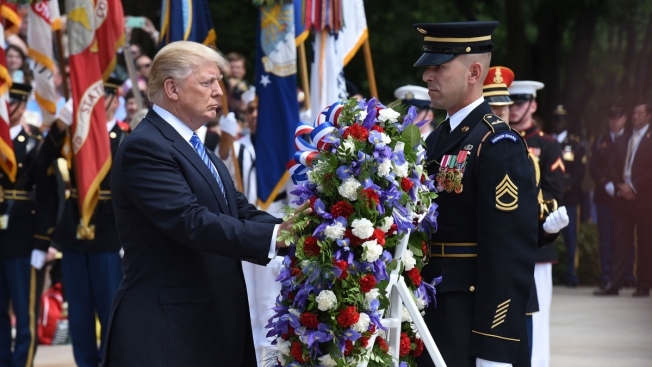 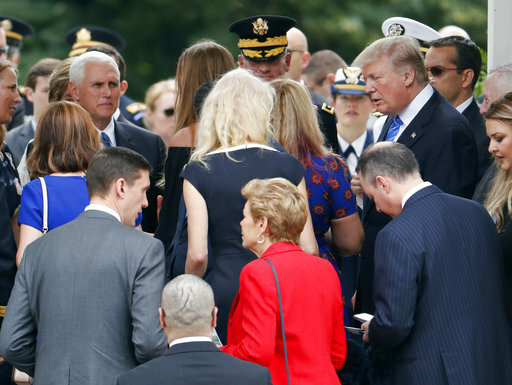 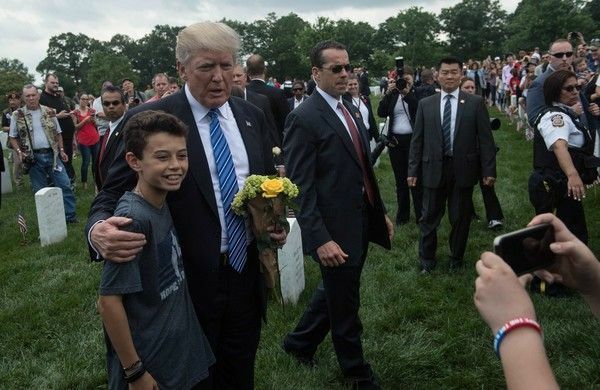 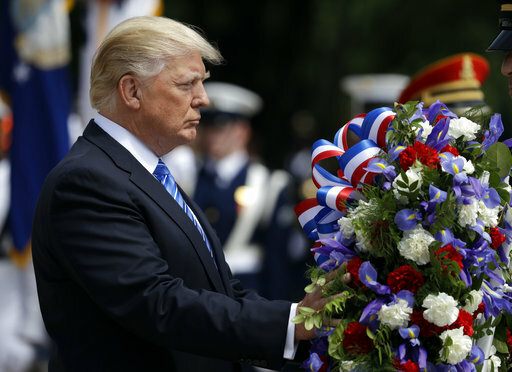 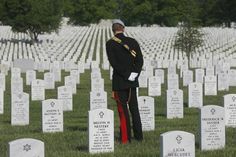 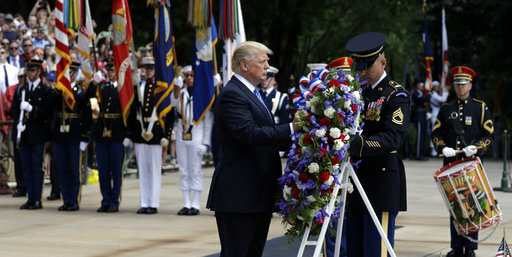 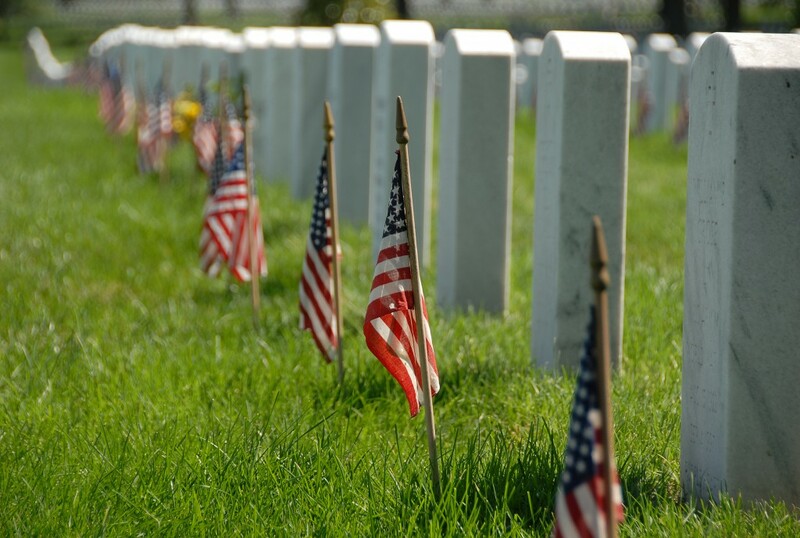 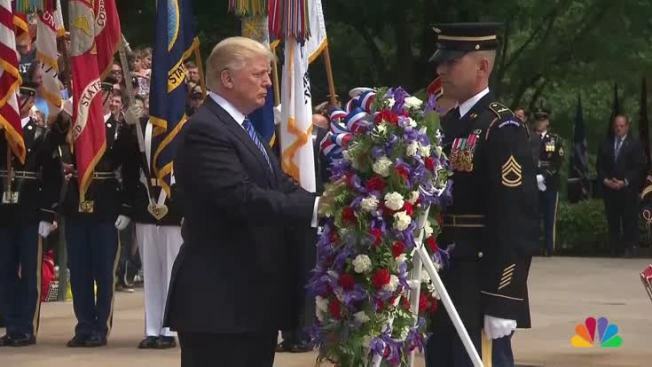 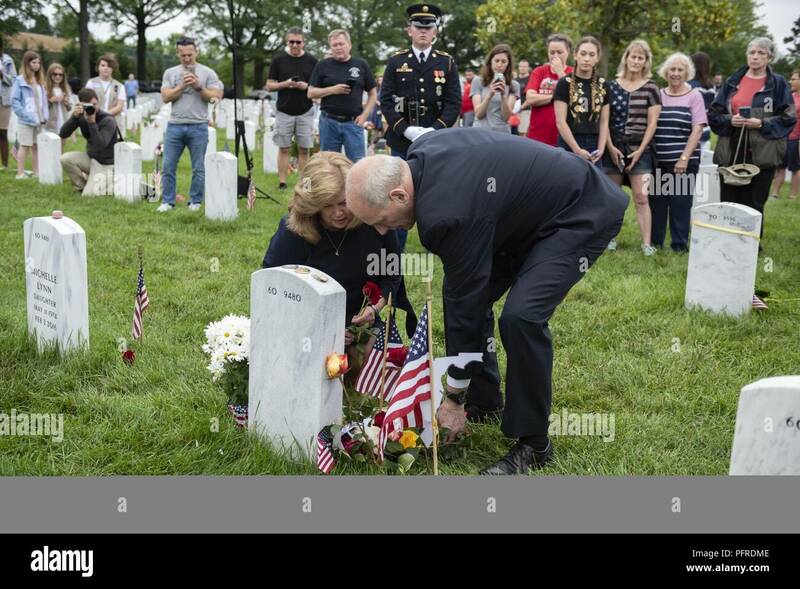 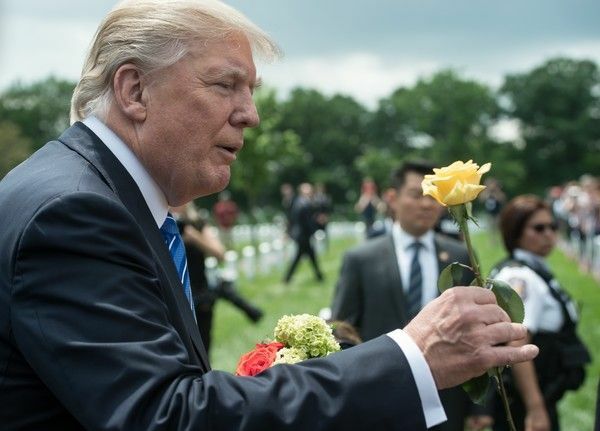 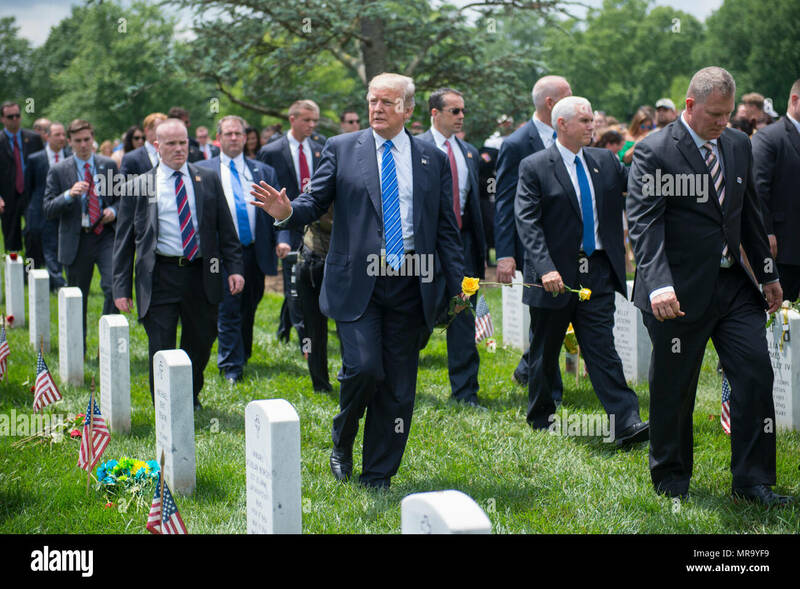 On Memorial Day, US President Donald Trump visits Section 60 at Arlington National Cemetery in Arlington, Virginia, USA, on 29 May 2017. 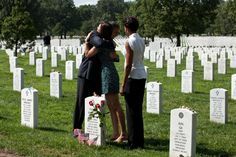 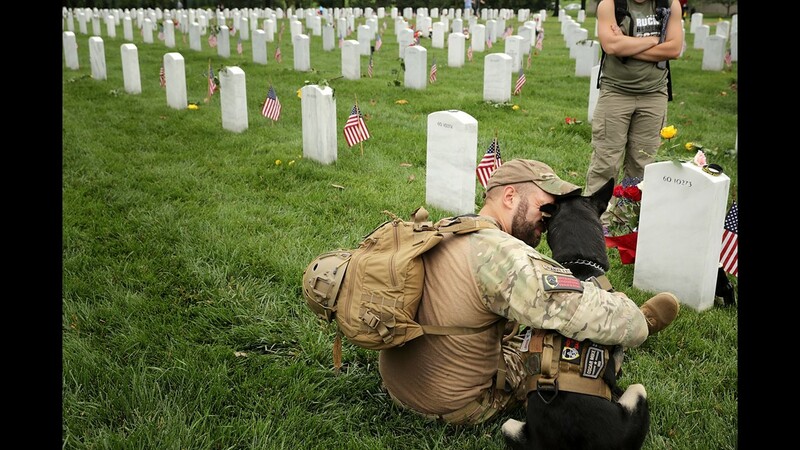 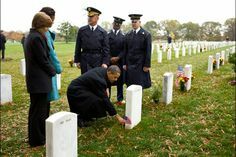 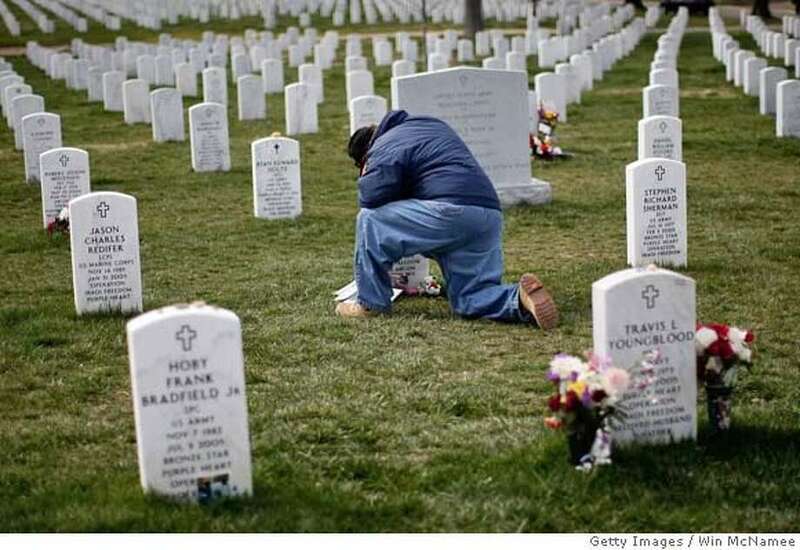 President Barack Obama hugs a woman during a visit with First Lady Michelle Obama to Section 60 of Arlington National Cemetery in Arlington, Va.
Mary McHugh mourns her slain fiance Sgt. 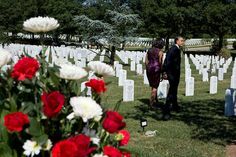 James Regan at 'Section 60'.